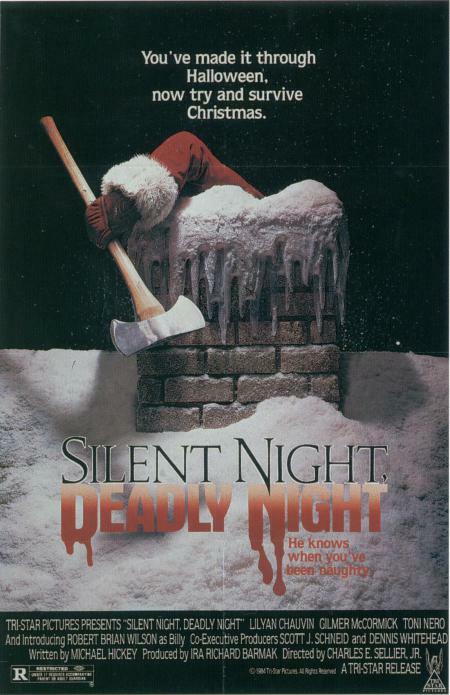 When it comes to generating controversy, you’re unlikely to see a Christmas-themed horror film that ever stirs up as much as Silent Night, Deadly Night did upon its 1984 release. 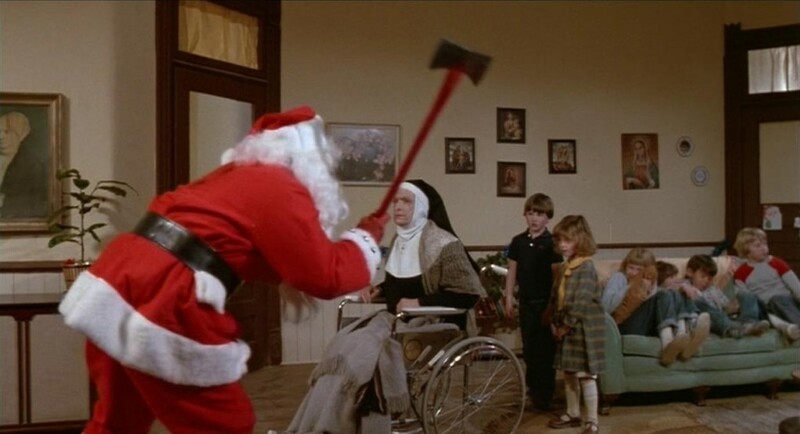 Despite the fact that a very similar film, Christmas Evil, had come out just four years earlier with little fanfare, groups of self-imposed arbitrators of morality fought hard to get this Santa-themed slasher pulled from theaters as quickly as possible. Even though they were successful at this and the film was removed shortly after its release, that didn’t stop it from crushing the box office while it was there. Despite the controversy, or more likely because of it, the film saw profits that more than tripled the original budget, even outmatching the seminal slasher A Nightmare on Elm St which was released the same week. 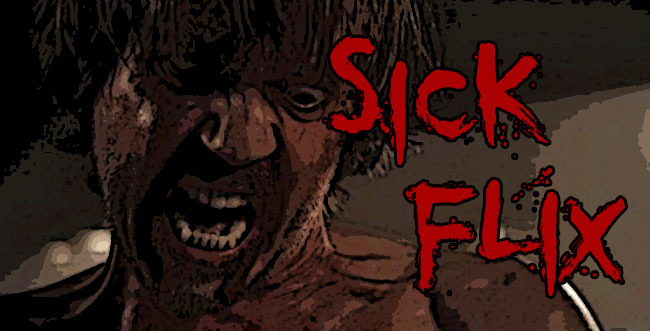 Ya know, the film where a disfigured man’s restless spirit murders teen in their sleep with his razor-fingers. Apparently that was far less shocking to some than a killer with a fake beard and a red suit. The film also gives you a great sense of the characters who all feel like real, fleshed-out people rather than two-dimensional stereotypes, regardless of the size of their roles. This adds more dramatic weight to the kills when they occur and keeps the story far more interesting. Also, the kills themselves are brutal and pulled off incredibly well, especially the classic antler-impalement scene that is not only iconic, but chillingly beautiful in its execution.